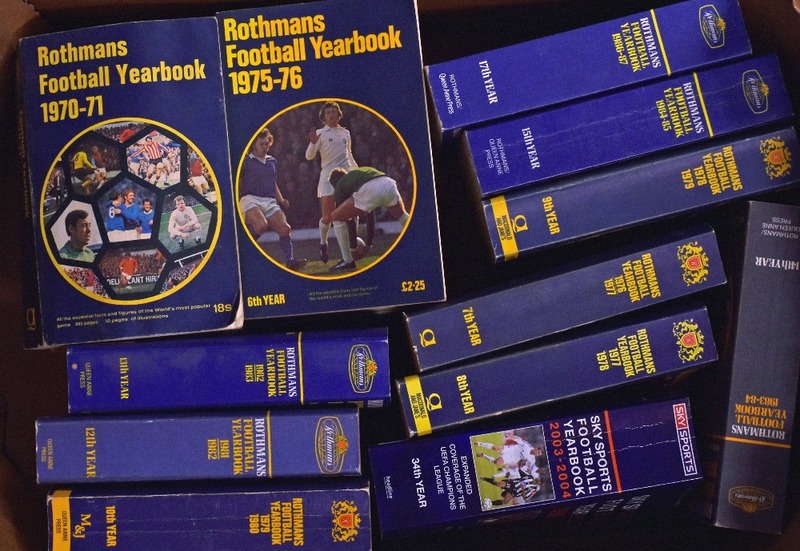 Collection of Rothmans Football Year books from 1970/1971 (No. 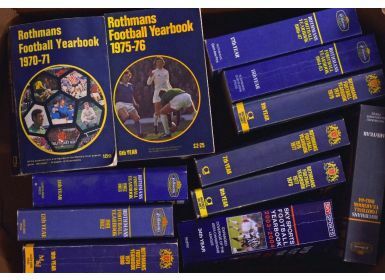 1) to 1979/1980, 1981/1982 to 1984/1985, 1986/1987 and 2003/2004 (16) Fair-Good. NB: The ‘bible’ for those who analyse statistics.